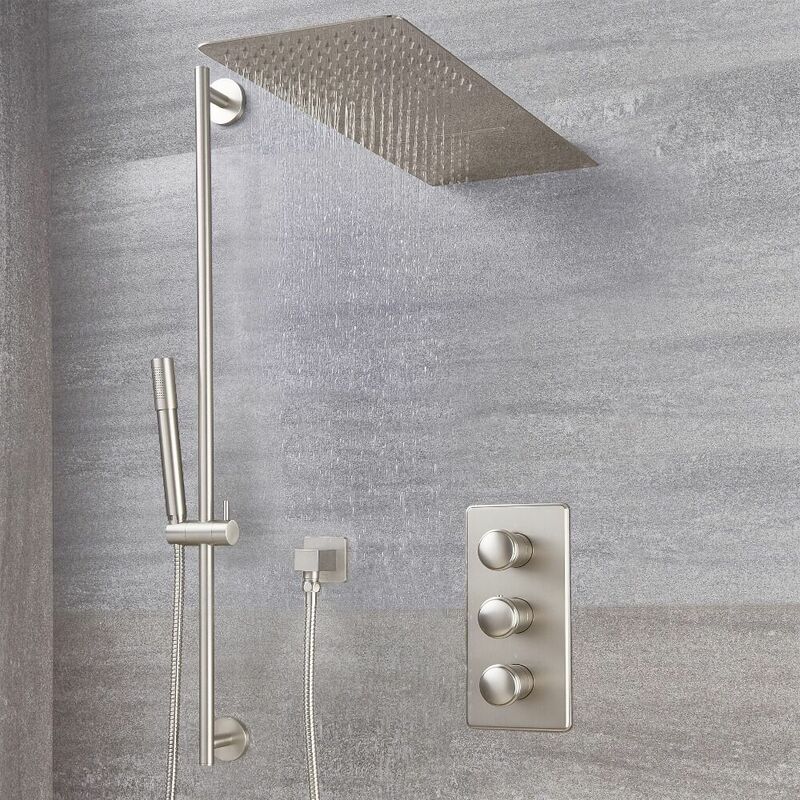 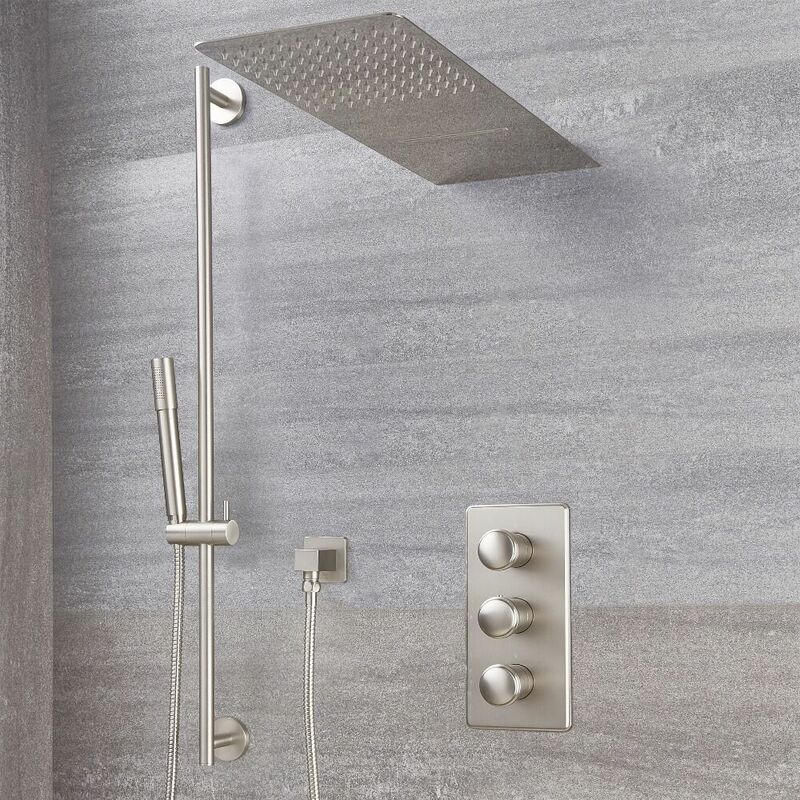 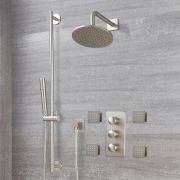 Add a sense of designer style to your bathroom and enjoy a spa-like showering experience with this Eclipse triple thermostatic shower valve, two outlet shower head and slide rail kit. 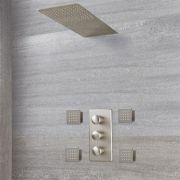 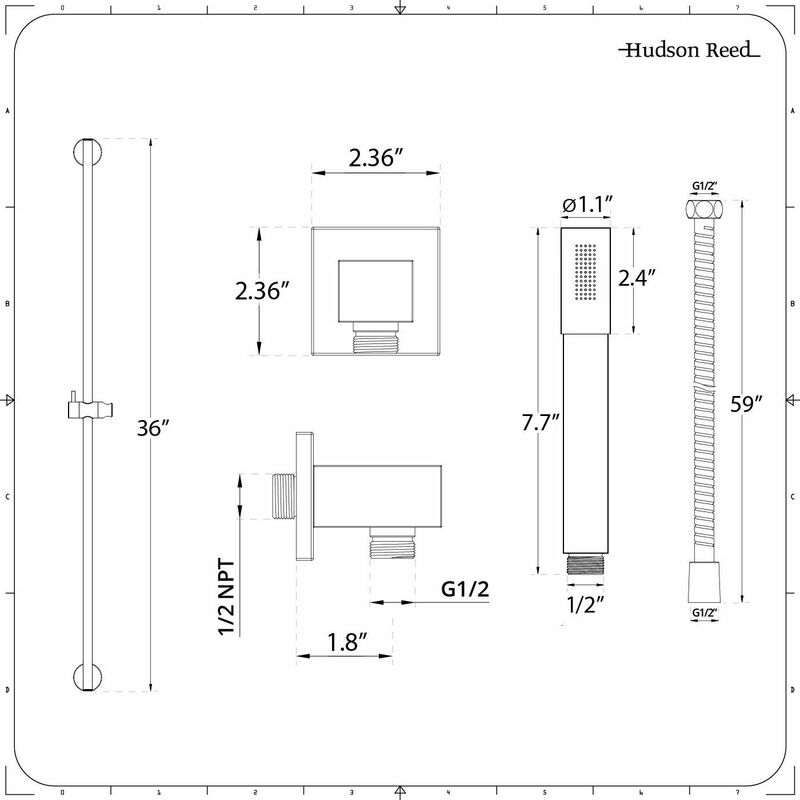 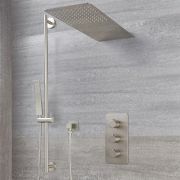 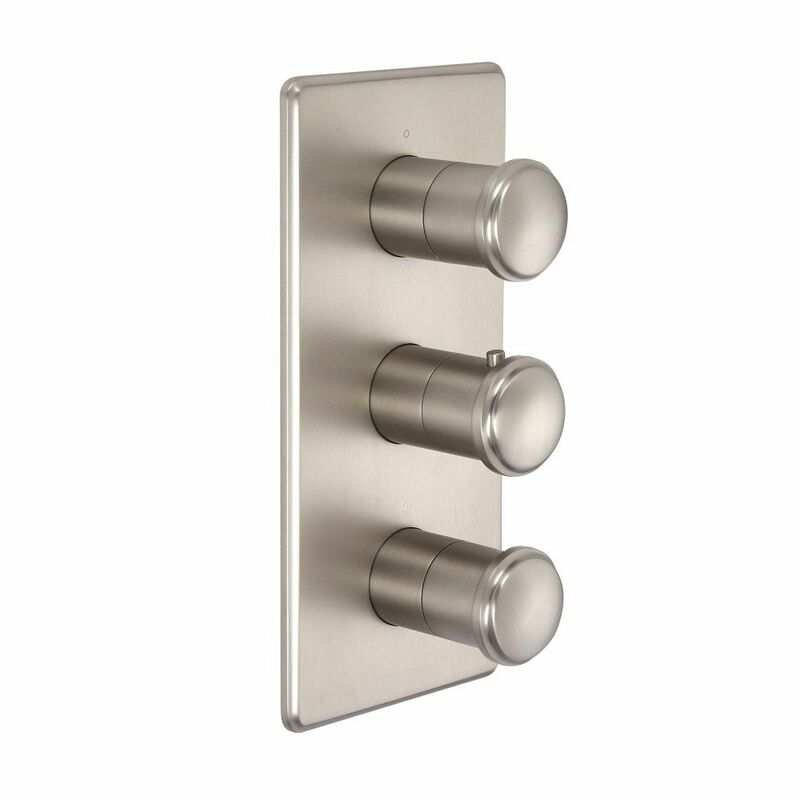 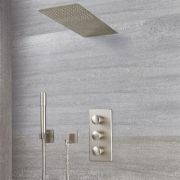 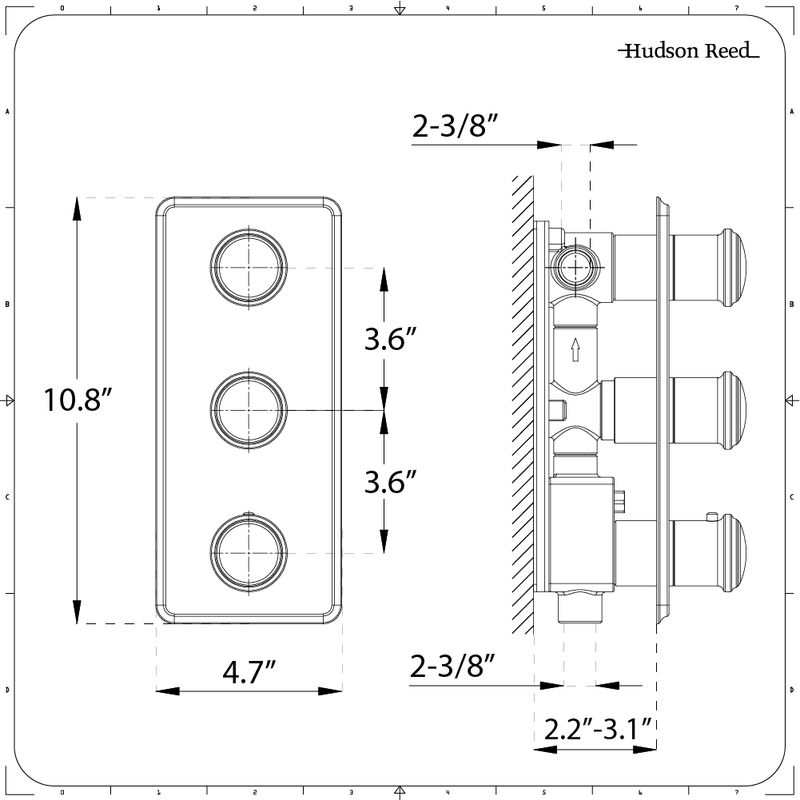 The solid brass shower valve incorporates a lovely brushed nickel finish and a diverter which allows you to switch between the two functions on the shower head, in addition to the hand shower. 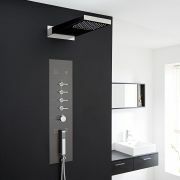 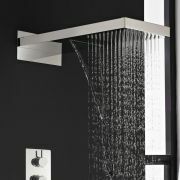 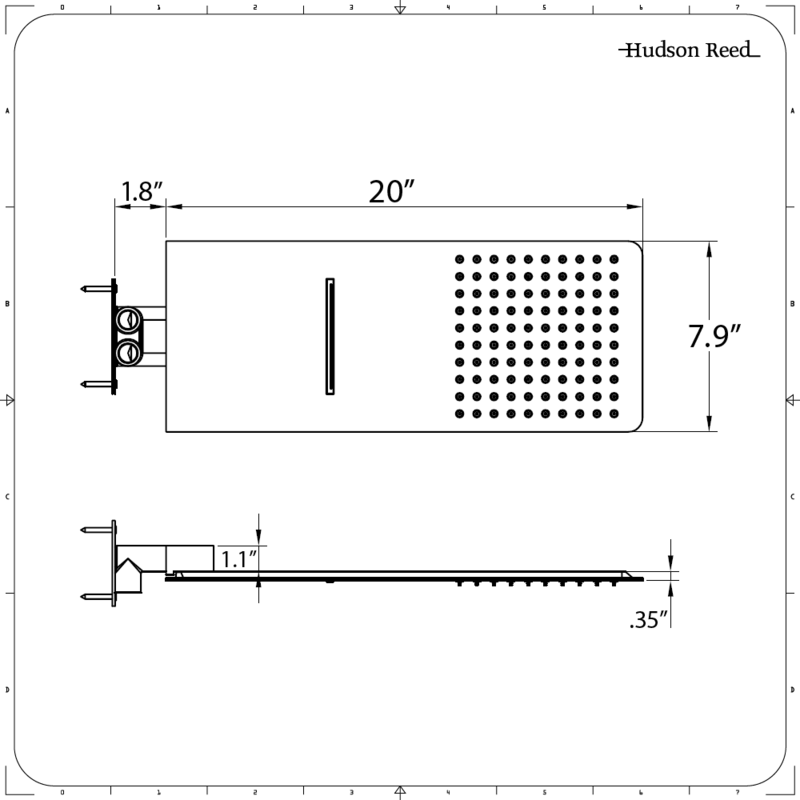 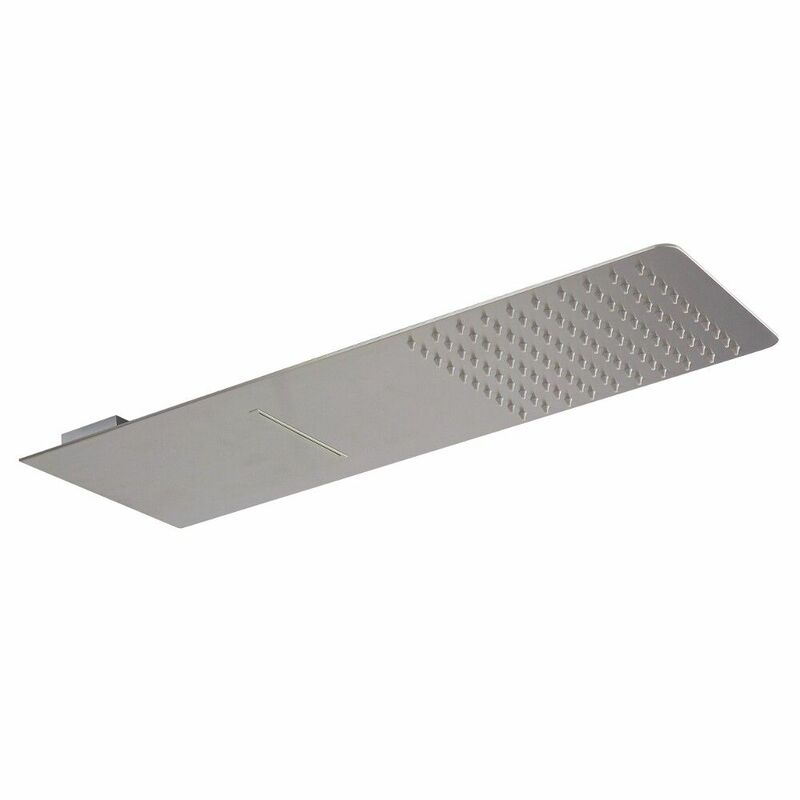 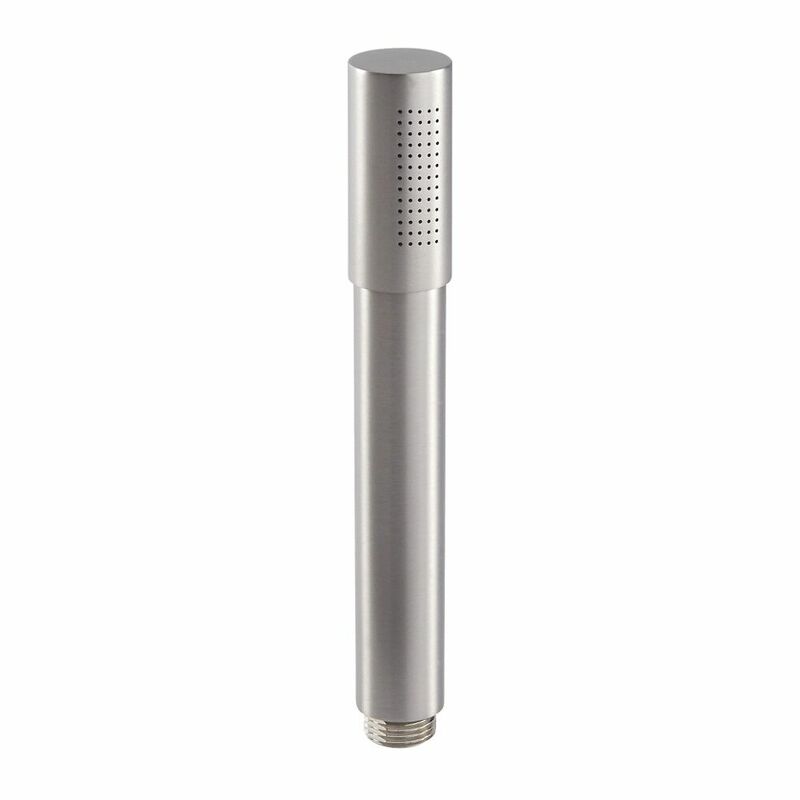 It incorporates anti-scald technology to ensure a safer showering experience.